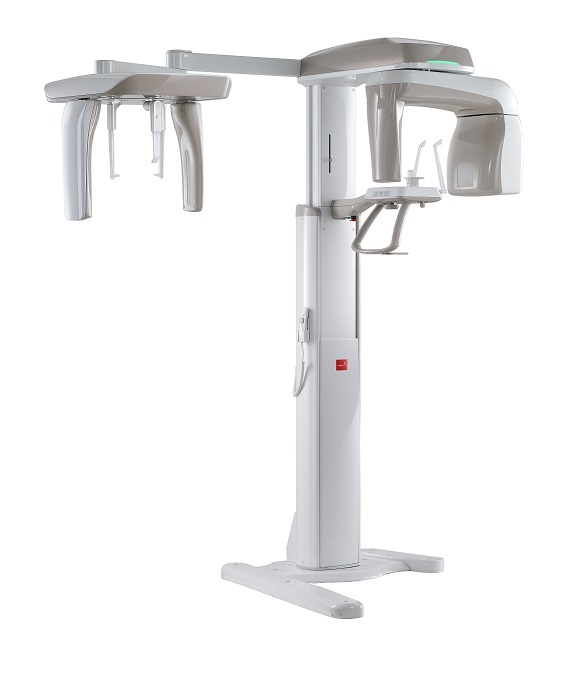 Vatech is a Korean medical manufacturer, with focus on dental imaging products. 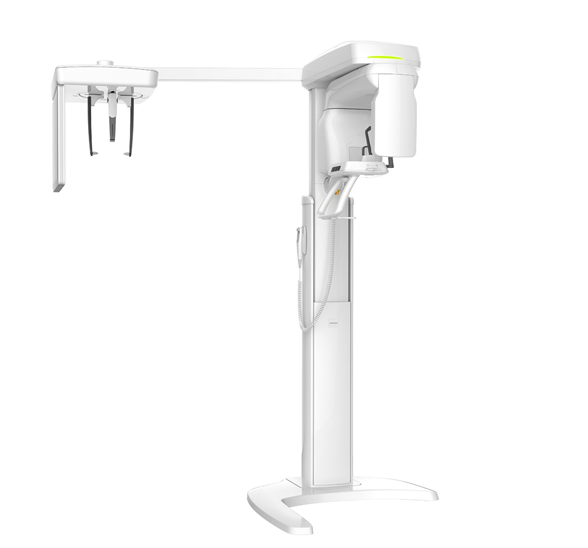 Vatech offers a wide range of models ranging from entry level 2D to highly advanced 3D systems. With its 14 subsidiaries and wide distributors network, Vatech has a strong global presence. And lately has aqcuired the 3rd position in global market share quickly moving forward with a vision to be the global leader. Since 2009, VATECH has started to focus on design management and demonstrated the supriority of it. 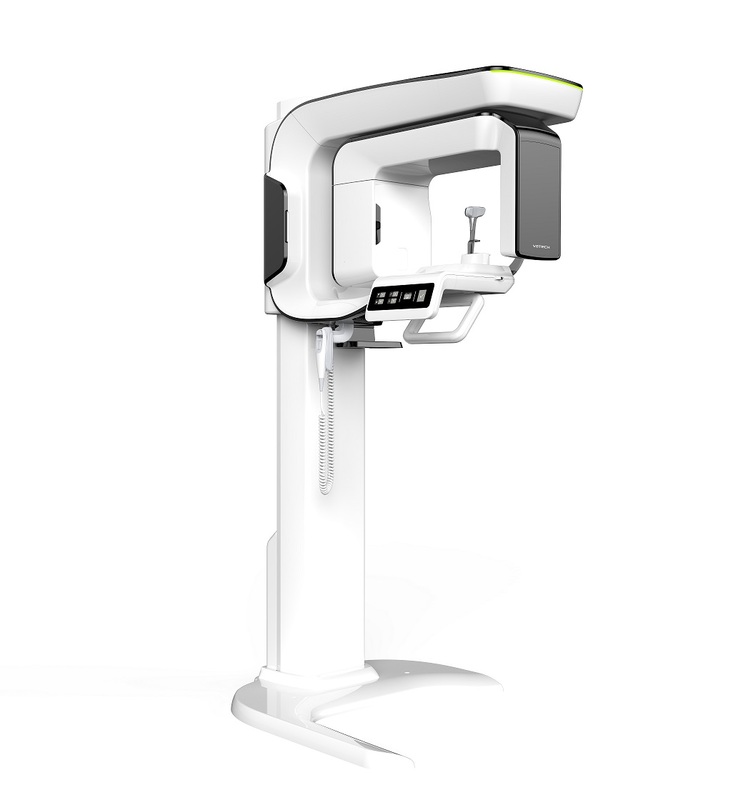 of 4 dental imaging products, PaX-Primo, PaX-Reve3D, PaX-Uni3D, PaX-i. 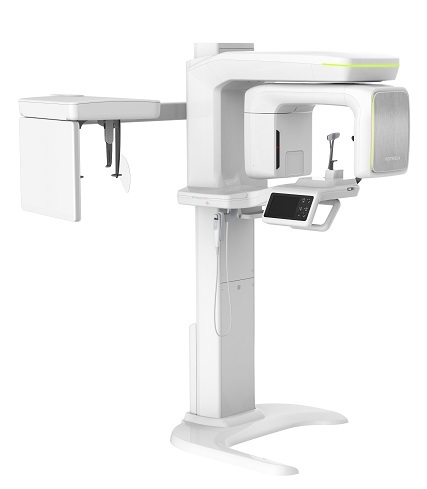 VATECH makes a ceaseless effort to set the trend of the world imaging market, seeking the design focused on customer value.